EWS quota: HRD Minister Prakash Javadekar. 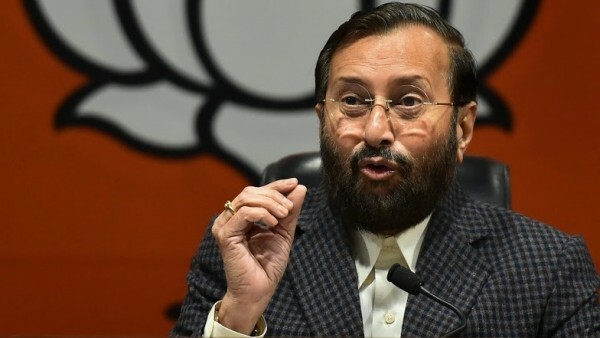 The upper caste quota law will be applicable to all higher education institutions -- private and government -- from the upcoming academic session, Union Minister for Human Resource Development Prakash Javadekar declared on Tuesday. “We had a meeting today (Tuesday) with the officials from the AICTE and UGC… The reservation based on economic status will be applicable from the 2019-20 academic session. Directions will be issued to the educational institutions to include the provision in their prospectus for this year.